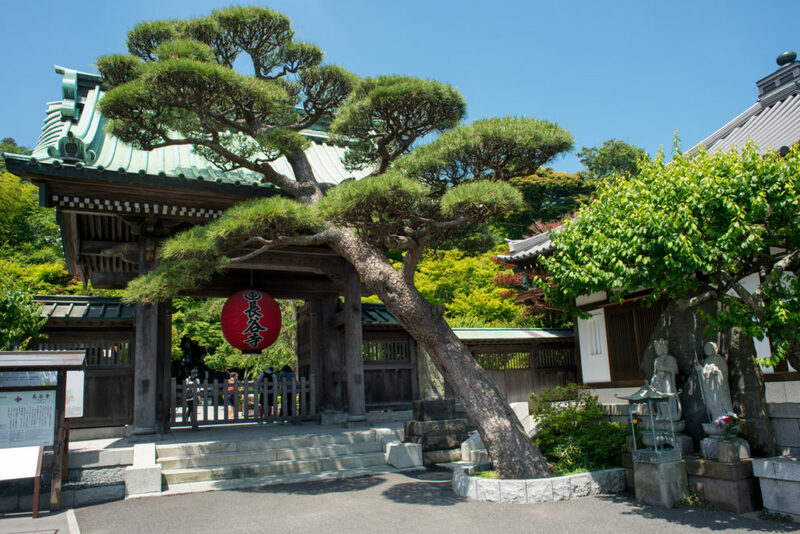 Beach walks, meeting The Great Buddha of Kamakura, enjoying local deli shopping and temple visits ... just an hour away from Tokyo, Fujisawa is the perfect location for a day trip from the capital. Rich in history, yet home to a chilled beach vibe and stunning coastal scenery, Fujisawa in Kanagawa Prefecture is perfect for those who love both culture and nature. What’s more, at just over one hour from Shinjuku Station and tourist spots easily accessible by local train, it’s a great day trip from central Tokyo. 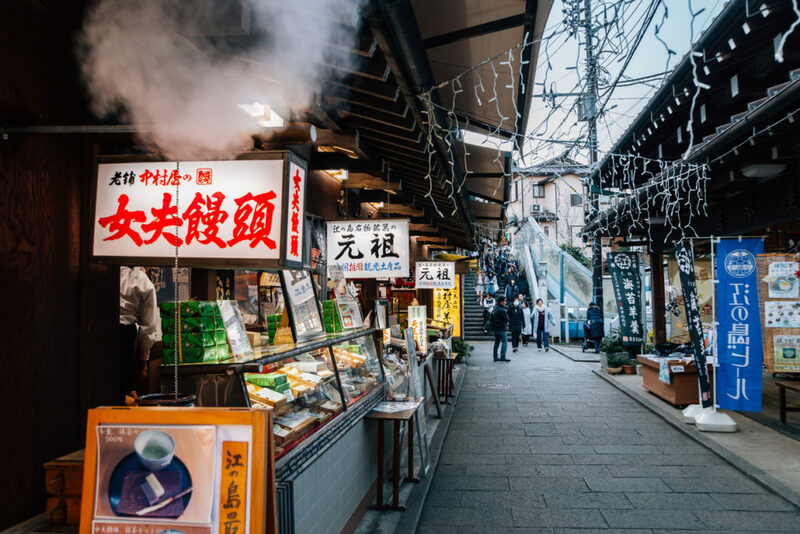 To make the most of our trip, we joined a one-day English tour of Fujisawa, organized by Ellista Tours, which is designed to introduce the area’s hidden gems as enjoyed by a local resident. It was one fine day we’d easily recommend to our dearest and nearest. From Fujisawa Station, our first stop was the observation deck on the ninth floor of the newly constructed Fujisawa City Hall, which offered great views of Mount Fuji. The modern, open space and extensive seating area proved an inviting spot to relax and take in the scenery before moving on. A short walk away, in Fujisawa Shopping Arcade, we were introduced to the lovely family-owned Shogetsu, a local favorite stop-by-store for all things sweet. 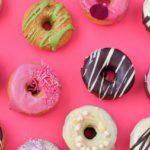 Selling traditional Japanese sweets as well as those with a modern twist, the small shop is owned by third-generation wagashi makers, the Miyazaki family. 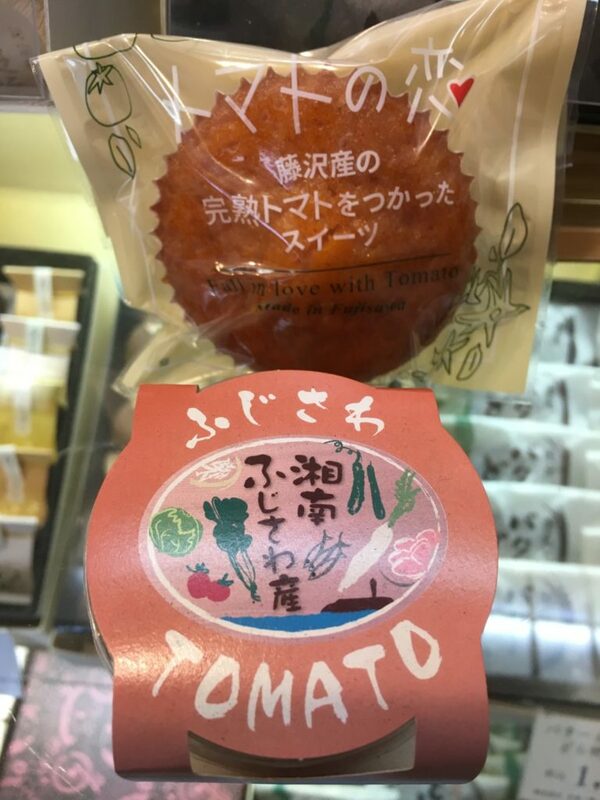 Fujisawa’s popular tomato-flavored cake and pudding are also on sale alongside some Western-style treats. Tomato desserts taste good here. Leaving Fujisawa, we rode the Enoshima Electric Railway (or Enoden) to Hase. 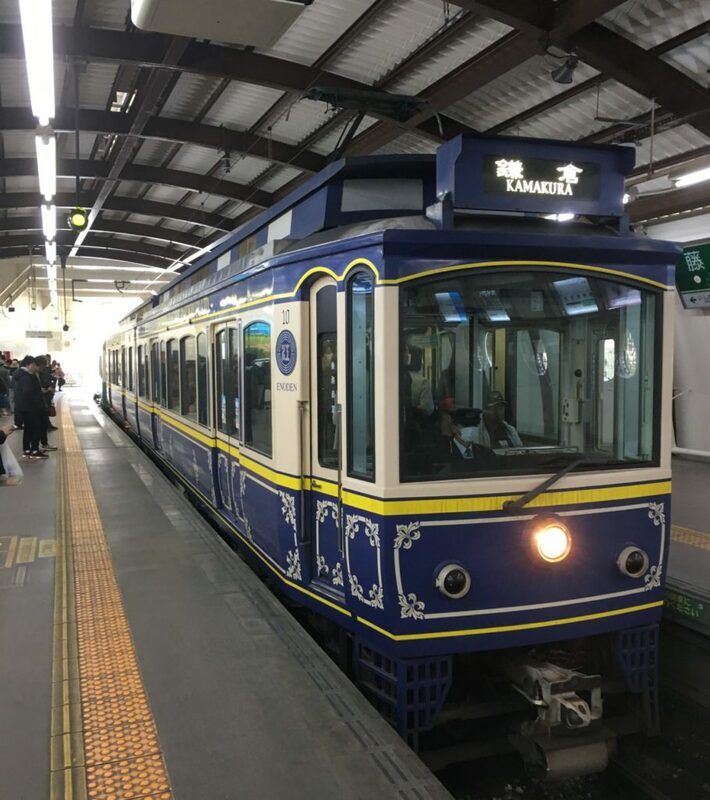 Launched in 1902, the Enoden’s colorful and nostalgic carriages run on a narrow track between buildings almost within touching distance, adding to the historic feel. Approaching Hase, we were rewarded with stunning views of the ocean. Our next stop was Kotoku-in, a Buddhist temple home to the well-known enormous seated bronze statue of Amida Buddha, the Giant Buddha of Kamakura. Dating from 1252, the Giant Buddha (Daibutsu) is designated as a National Treasure and is one of the most famous icons of Japan. Though almost always crowded, the wide expanse of the temple grounds makes it a peaceful spot to take in the Buddha’s enormity, at 13.35 meters (44ft) high. 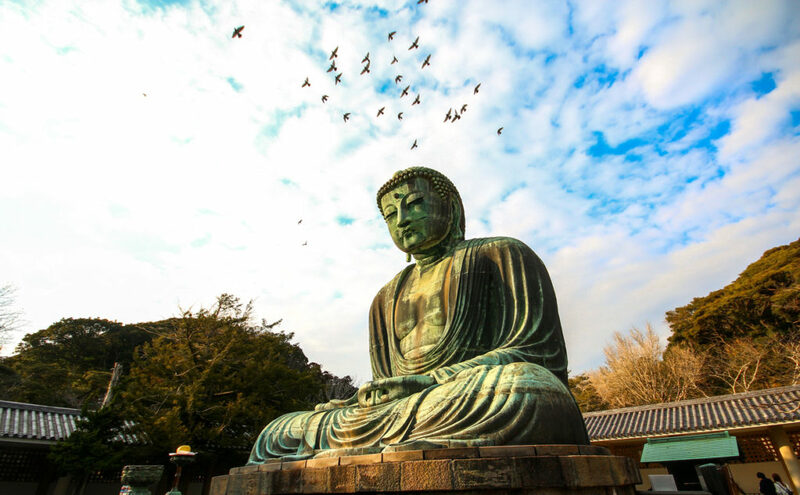 The Giant Buddha of Kamakura is a famous sightseeing spot that’s worth a visit or two by all means. A short walk away lies the temple complex of Hase Temple. 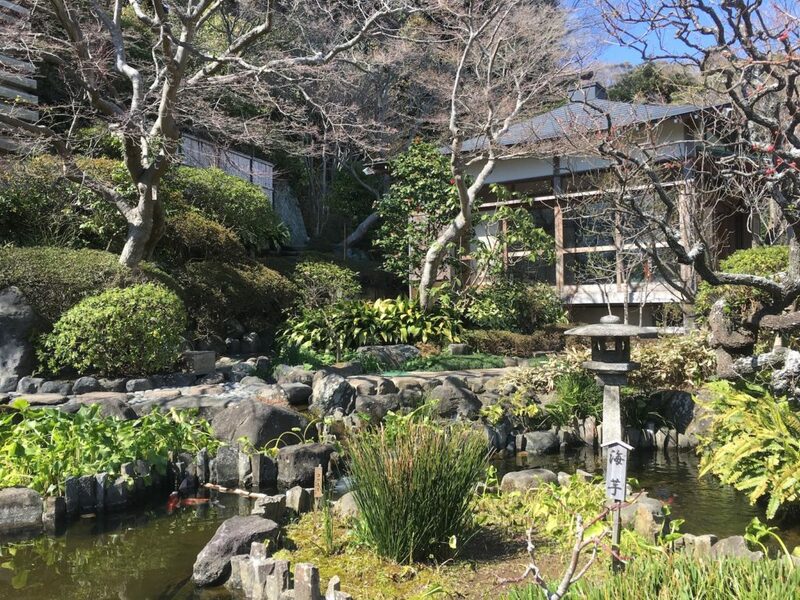 After strolling through the scenic garden, where flowering plants and koi carp drew our attention, we made our way to Benten Kutsu Cave, where Japanese Buddhist saints practiced in seclusion. Inside, carvings of the saints are lit only by candles, and small lights guide the way along low passages to caves filled with religious statues. The entrance to the Hase Temple. Outside, we were greeted by Nagomi Jizo, a smiling stone statue placed in Hase Temple in 2010 to give visitors peace of mind. 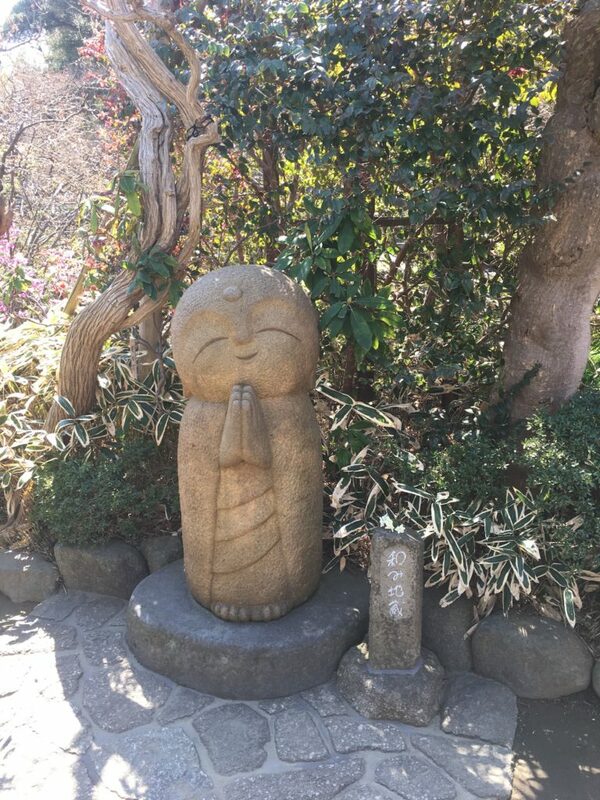 This jizo (small Buddha statue) is among hundreds—some smiling, some serious—throughout the grounds. The Nagomi Jizo just outside Hase Temple. Moving on to the top level of the complex, we pass Shoro Belfry, whose original bell was cast in 1264, before our guide leads us to Kannon-do Hall. Reconstruction of this impressive structure following damage in the Great Kanto Earthquake of 1923 was completed only in 1985. But, according to a legend, the original hall was first built in 736, when the Kannon that it houses was washed ashore. Inside Hase Temple’s peaceful garden. After our climb, we rest for a moment at the adjacent observation platform, to enjoy stunning views of Kamakura, Sagami Bay and the hills beyond. Suitably refreshed, the next spot on the tour is Enoshima, a small island off the coast joined by a bridge to the mainland. A bronze torii gate marks the entrance to Enoshima, indicating that the entire island is sacred. 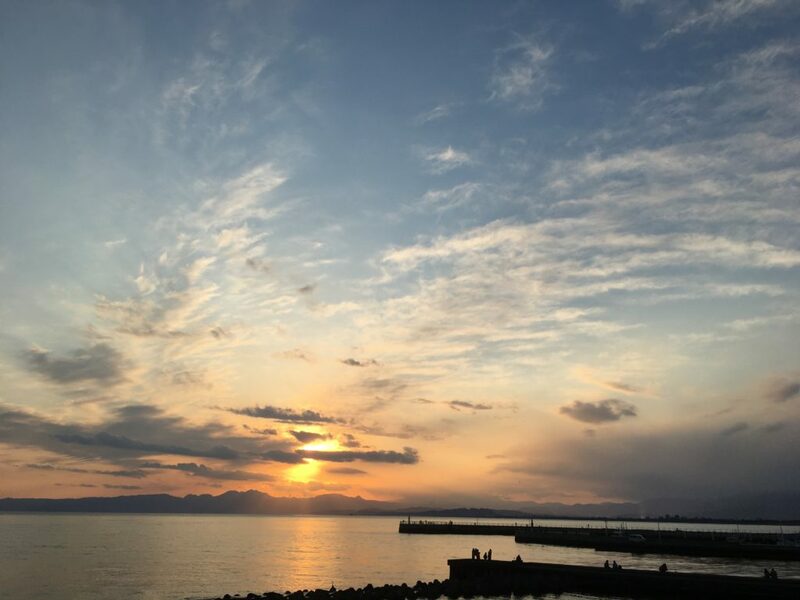 According to a legend, Enoshima was raised from the bottom of the sea in the sixth century by the goddess of music and entertainment, Benzaiten. She was then enshrined at Enoshima Shrine, the group of three shrines dotted on the island’s hill. 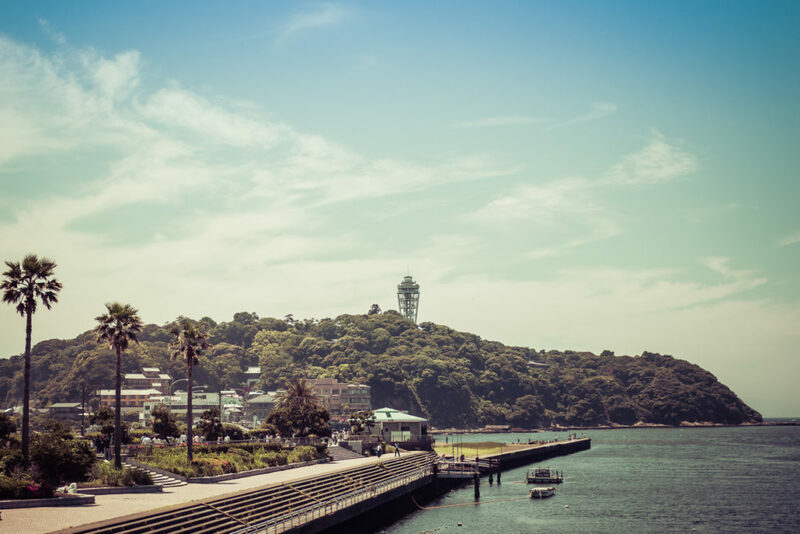 There’s something about Enoshima you have to feel to understand. With a steep slope, it wasn’t an easy climb, but the shops and food outlets that line the way tempted us onward. Some sell cute cat-related goods, a nod to Enoshima’s alternative moniker of Cat Island, others offer accessories made from local shells or make rice cakes in front of the crowds. There are even Enoshima-themed stamps on sale and a postbox. A shopping arcade just in Enoshima. After passing through more colorful torii gates, we climbed the steps to Enoshima Shrine. 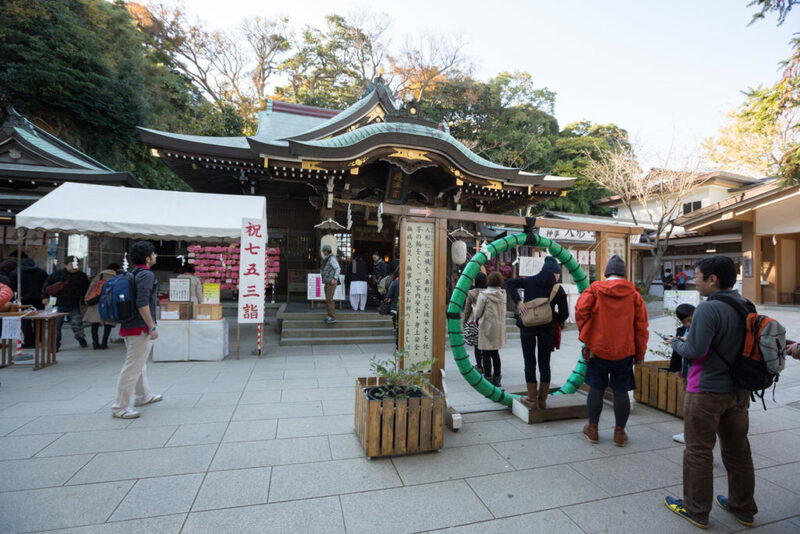 Its historic buildings date from 1657, though the shrine is believed to have been established in 552 when the goddesses of land, sea and fisheries were enshrined here. Our next stop was Enoshima’s viewport where we enjoyed tako senbei (octopus rice crackers) from a food stall while looking out to sea. 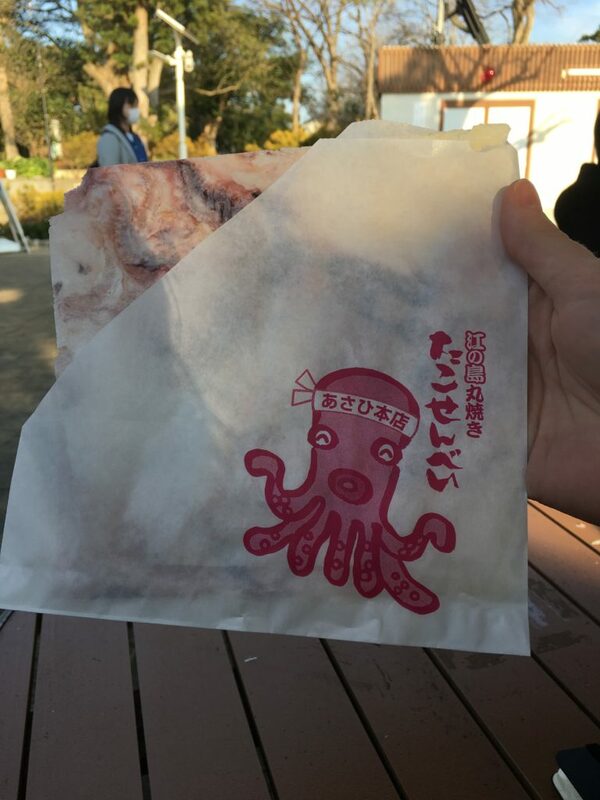 Tako senbei is the perfect afternoon snack. We then journeyed downhill, to the Enoshima Iwaya Caves, on the southern side of the island. Inside lie statues of goddesses and other holy artifacts. Returning to the mainland via the same route, we passed by shopkeepers putting away their wares and day-trippers at the water’s edge packing up to go home. We ended the tour on the bridge, watching an orange-red sunset over Enoshima and Sagami Bay, before heading back to Enoshima Station. 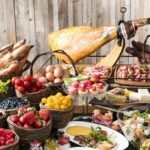 It was a dramatic end to a tour that encompasses history, nature and gastronomy in a beautiful, yet largely unknown place. Fujisawa Station is easily accessible from Shinjuku via the Odakyu Line. From there, take the Enoshima Electric Railway Line (Enoden) for about a 30-min ride to reach Kamakura Station. Use the same Enoden Line to reach Enoshima Station. It takes about 23 minutes from Kamakura. Use the Odakyu Line’s regular trains or the Romancecar from Katase Enoshima Station to return to Shinjuku. 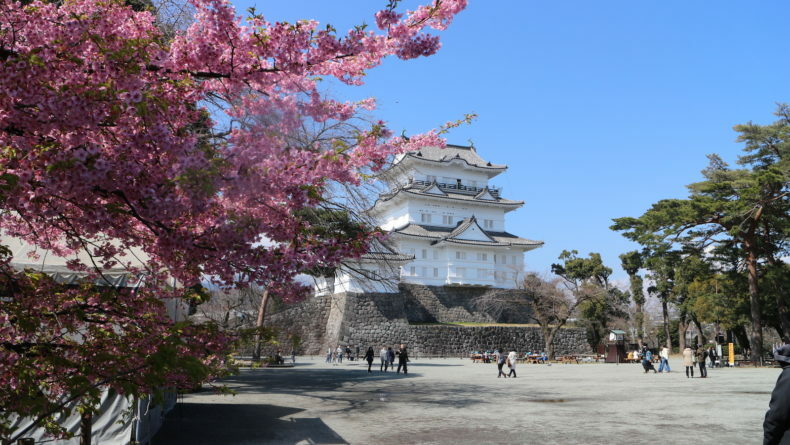 Ellista Local Tours runs regular one-day English-language guided tours to Fujisawa (Enoshima and Kamakura) for ¥12,000 per person (children under 6 go free). 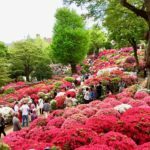 Fee includes one-day free pass transportation within Fujisawa, Enoshima and Kamakura, lunch, snacks and a ticket to the Enoshima Iwaya Cave. 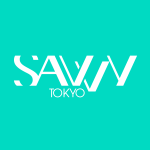 Make your reservation at least two days in advance. For more information, or to book, see here. Ellista also offers other tours in Tokyo and Kanagawa. 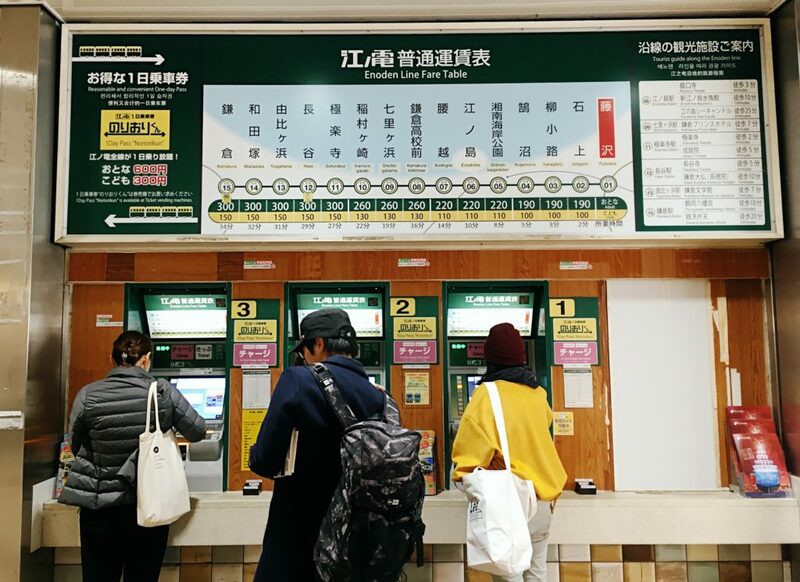 Savvy Tokyo, in collaboration with tour company Ellista and Odakyu Electric Railway, is offering two readers the chance to win a group tour for up to four people of Fujisawa. A bilingual local guide will take you around all of the places mentioned above, giving you a unique, behind-the-scenes taste of this charming region in Kanagawa Prefecture. Take this two-minute survey below for a chance to win! 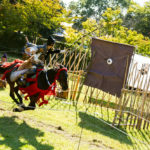 Packed with little details to thrill history buffs and Instagrammers alike, Odawara makes for a great day trip from Tokyo.